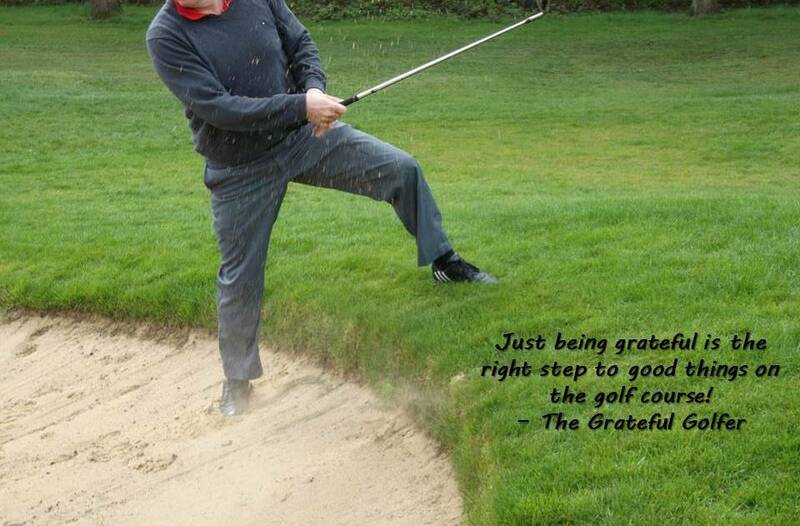 What is a Grateful Golfer? 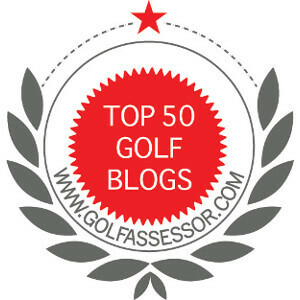 At this blog, we talk about all things golf. We talk about scores, tips, and methods on how to lower your golf score. We talk about tournaments, the ups and downs of professional golf, and we acknowledge milestones of all players. I even have talked about being a grateful golfer on several occasions. I just assumed that through all this interaction, my message would be loud and clear….well I guess not! Being a grateful golfer is completely different to every player or fan. I searched the term “how to be grateful” and it came up with 7,520,000 results. Yup, I guess there are many ways to be grateful and there appears to be no end to number of people who think they have the answer for you, but I am not so sure. Can anyone really tell you how to be grateful? If you read the top twenty results, they all describe various steps of change that will help you seek what you are looking for. After further research, I noticed a trend and concluded that it is the experiences of gratitude on your journey to being a grateful golfer that is important. I believe being a grateful golfer is a state of mind that independent of your score. Gratitude is found in many forms. Everyone is different and their reasons for being grateful are their own. Everyday, I try to be thankful for my awesome life and that naturally transitions into my golf game. My perspective towards playing golf is not always rosy because of my competitive nature, but no matter the result on the course, I can always be grateful for something. Mindfulness – Mindfulness is a state of active, open attention on the present. When you’re mindful, you observe your thoughts and feelings from a distance, without judging them good or bad. Instead of letting your life pass you by, mindfulness means living in the moment and awakening to experience. Being Thankful – Aware and appreciative of a benefit; grateful. Expressive of gratitude: a thankful smile. Manage Expectations – I am not a professional golfer, but I believe that there is an opportunity to learn and improve every time I play. My expectations are not always tied to my score (although I always try to shoot low), but the experiences during each round make it easy to be grateful. Gratefulness is Catching – The more I actively and outwardly show gratitude, the more grateful I become about golf and my life. This may sound a bit utopian, but being grateful is a choice. Being a grateful golfer is only one part of golf. I believe that gratitude allows me to fully appreciate my time on the links. I play golf for many reasons and one of the cornerstones of my game is being grateful. I am not sure if any of this makes sense, so please help me out here! Let me know what you think! ← What the Duck is Going On! Well said my friend! Like you said, being a grateful golfer is about so much more than just lowering your score, it’s about developing an attitude that keeps the game fulfilling over a lifetime, and appreciating that golf provides a vehicle to so many great things. Thanks, you said a mouthful for sure. Jim, it does make sense. Excellent summation on what it means to be grateful. You convey that in each of your blog posts. Keep up the great writing! Thanks very much. I appreciate the positive comments. It makes perfect sense. I could not have expressed it better. It is the big scheme of life that it is truly important. The health and well being of your loved ones. Golf just helps make the big scheme more fun. You bet! Golf does make life more fun!